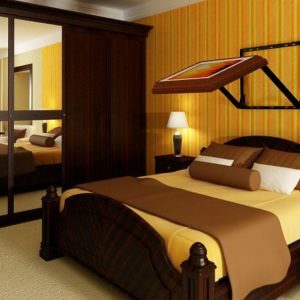 The Electronic Zone Group is proud to offer the innovative range of TV mounts manufactured by Hidden Vision TV Mounts. 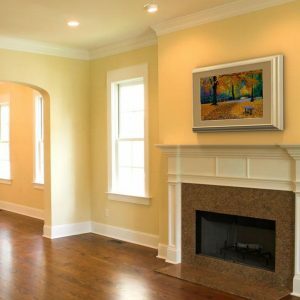 The Flip-Around which is available as either a non-mechanised or motorised bracket that allows you to rotate your TV round when you don’t want to watch and it then becomes a picture frame. 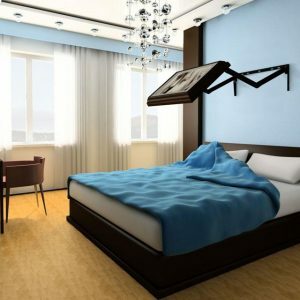 The stunning Flip-Out TV mounts allow you to watch TV comfortably in bed with no neck strain.